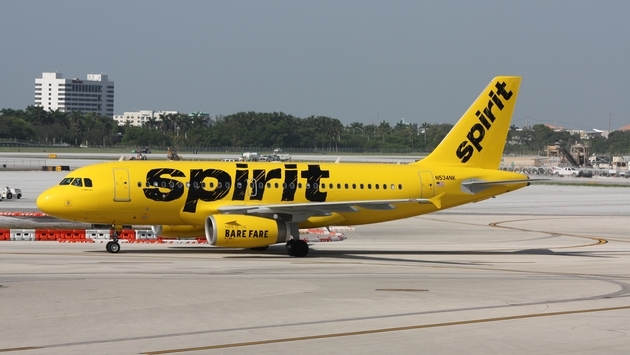 Spirit Airlines is joining the in-crowd. Spirit this morning became the 25th airline to participate in the U.S. Transportation Security Administration’s TSAPrecheck® program. For an airline that enplaned 21 million passengers in 2016—10th most among North America-based carriers—it was just a matter of time. Every one of the nine airlines ahead of Spirit in terms of enplanements was already participating in TSA Precheck, an expedited screening program that enables trusted travelers to bypass traditional security checkpoints at more than 180 U.S. airports. With Spirit also continuing to add destinations in addition to customers, it’s a no-brainer to be involved. 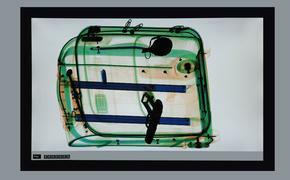 TSAPrecheck travelers are not required to remove shoes, 3-1-1 compliant liquids, laptops, light outerwear or belts. Enrollment is something of a process – applicants must be approved by the TSA after filling out forms and conducting an in-person interview – but the $85 cost is for five years. Shortcut Security is Spirit’s proprietary alternative to skip the security checkpoint line at select airports. Customers can add Shortcut Security to their reservation during the online booking process or purchase at participating airports.